His tales of travelling the world in his one man shows, Are You Dave Gorman? 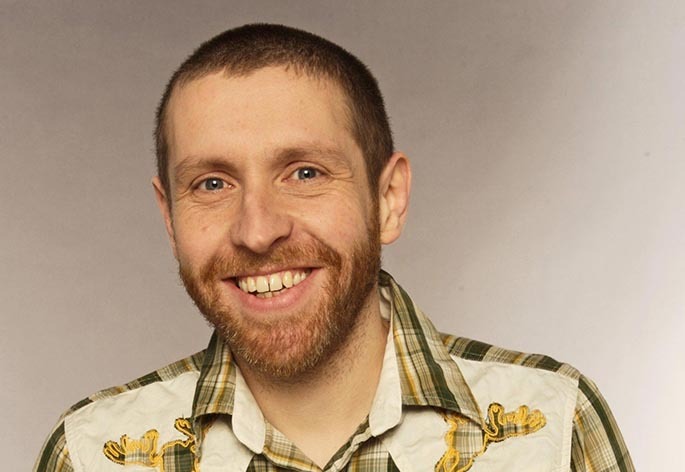 (which later became the television series The Dave Gorman Collection) and Dave Gorman’s Googlewhack Adventure have dazzled live audiences and broken box office records across the globe, establishing Dave as one of the hottest live international performers. 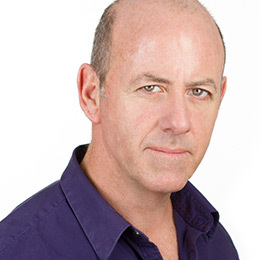 His achievements include a three month run on Broadway in New York, plus sell-out seasons at The Edinburgh Fringe, The Sydney Opera House, The Melbourne Comedy Festival and at the US Comedy Arts Festival in Aspen, where he won the HBO US Comedy Arts Festival One Man Show Award in both 2001 and 2004. Dave appeared as a team captain on the second series of BBC Three’s Rob Brydon’s Annually Retentive and has appeared on The Daily Show, filming six segments with Jon Stewart for More 4. 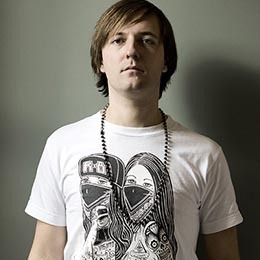 His radio show Genius for BBC Radio 4 has since been made into two successful television series for BBC Two. His 90 minute documentary, Dave Gorman in America Unchained broadcast on More 4 in 2008 delivering more than six times the channel’s average viewing figures for the slot. Dave has also had a phenomenal track record with his books Are You Dave Gorman? and Dave Gorman’s Googlewhack Adventure, that climbed to number one in the Sunday Times non-fiction Bestsellers List. His third book America Unchained was released in 2008. 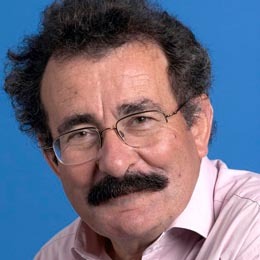 He has won two BAFTA Awards as a writer on the Mrs Merton Show for BBC One. 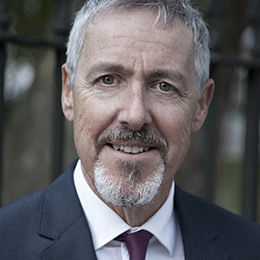 In addition he has made appearances on The Late Show With David Letterman (CBS), ITV1’s The Frank Skinner Show, BBC One’s Absolutely Fabulous, BBC Two’s Never Mind The Buzzcocks, BBC One’s They Think It’s All Over and Dave acted in Steve Coogan’s feature film 24 Hour Party People. Dave spent autumn 2009 touring the country with his show Sit Down, Pedal, Pedal, Stop, and Stand Up. Due to popular demand the tour was extended into 2010 and the DVD of this tour can be purchased online through Digital Stores. He returned to the Edinburgh Fringe in 2011 with his new show Dave Gorman’s Powerpoint Presentation. It was his first run at the Fringe for 8 years. Dave performed 28 shows in 26 days and each and every one of them sold out! He then toured the show throughout October/November and, due to popular demand, extended the tour into 2012 with another 30+ shows around the country and four nights in London at the Southbank Centre. He wrapped up the UK tour with a show at The Bloomsbury Theatre which was held as a benefit for Shelter before taking the show to Montreal for an 8 show run at the Just For Laughs Comedy Festival who also took him and the show to Sydney at The Sydney Opera House.